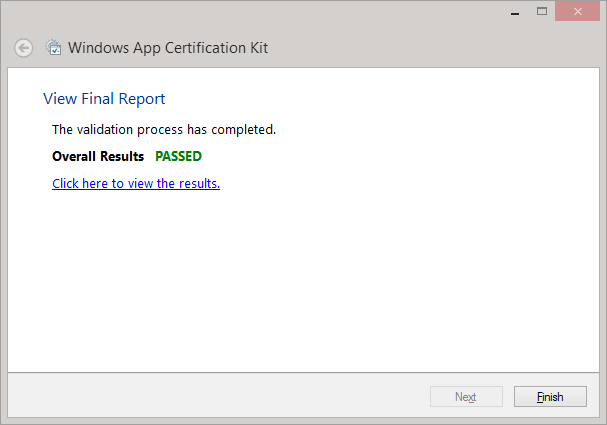 I put my Windows 8 App BeCharming through the Windows App Certification Kit this morning and I’m pleased to say it passed with flying colours. I’m hoping to submit the app for certificate very soon! ← Do Microsoft not even rate their own browser?